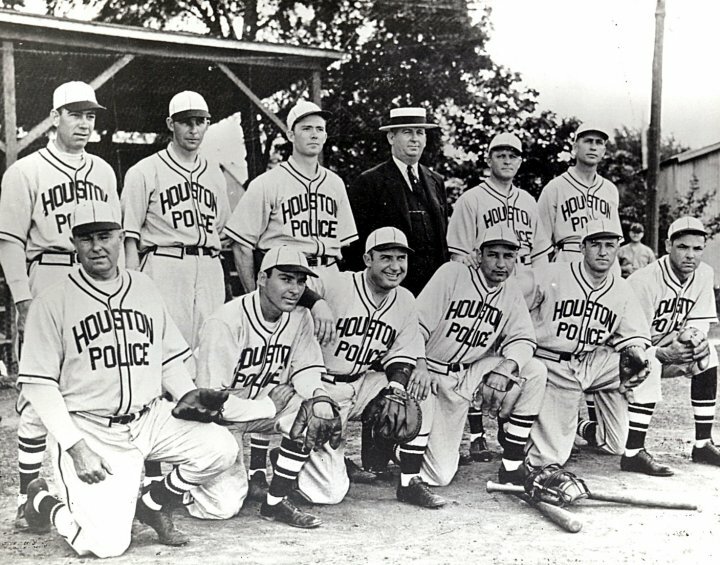 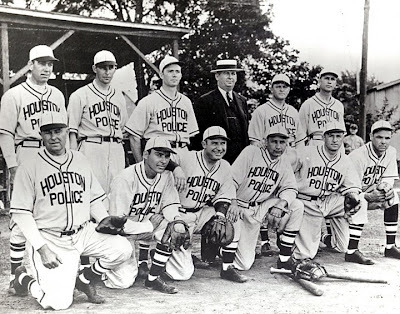 Houston Police Department: Opening Day! 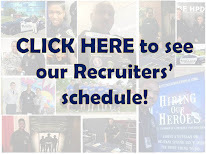 just being curious, what degree should I earn if I want to be a police officer? 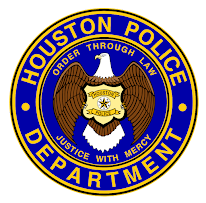 Nothing specific, of course a Criminal Justice Degree would help you during the academy.